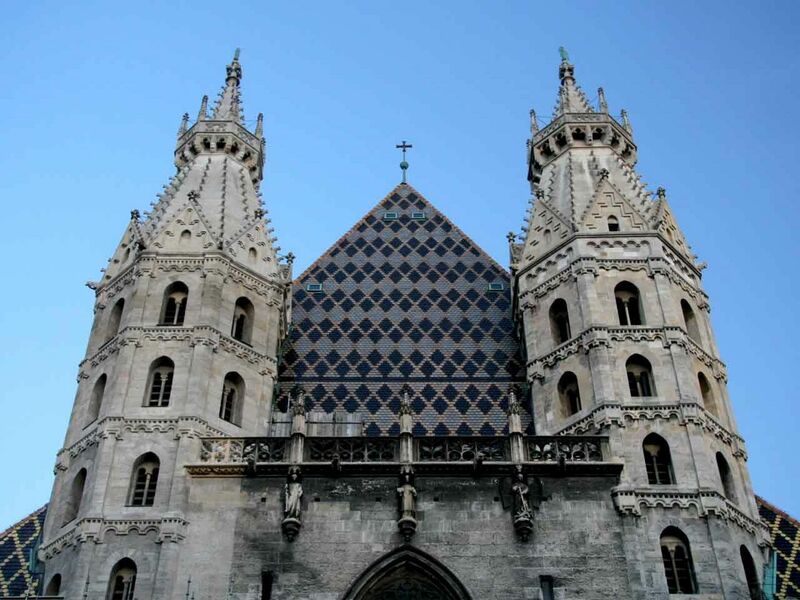 Enjoy the scenic old town or Vienna and visit one of the over 50 museums and over 100 galleries of this cultural city. 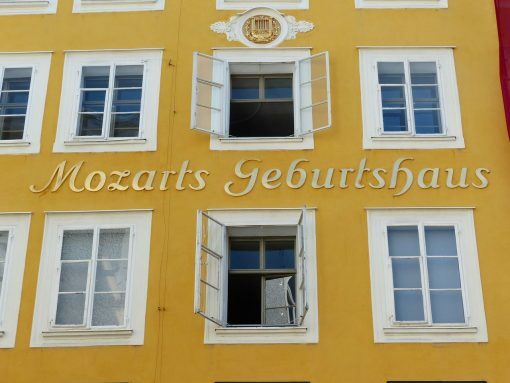 Explore the romantic old town of Salzburg with the Hohensalzburg Castle overlooking the town, the nice Cathedral, 17th-century Renaissance Palace of Hellbrunn with its colored gardens , novelty fountains and the house of Mozart. Upon your arrival in Vienna International Airport, meet your driver and assistant for your transfer to the hotel in the city center. 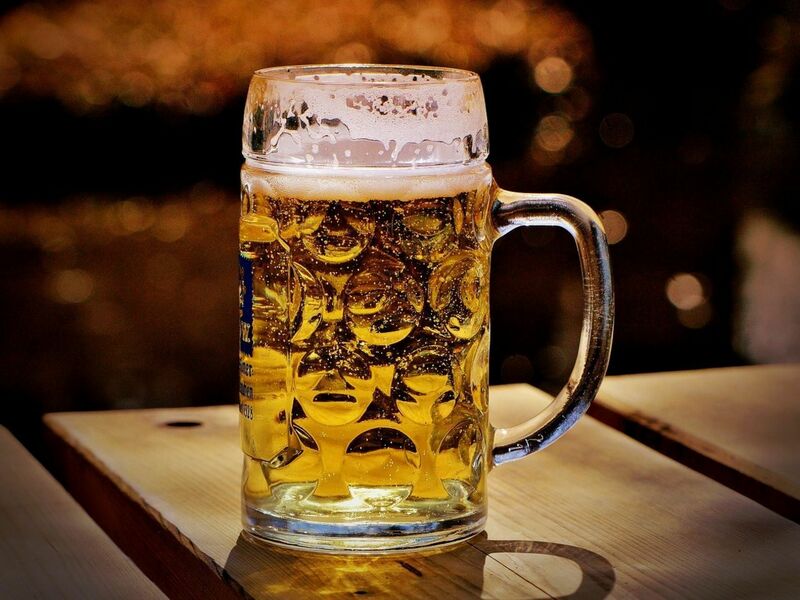 Use your first day to enjoy Vienna on your own. This morning meet your guide and driver for your private 4 hours tour of Vienna historical city center and the famous Schonbrunn Palace. After the visit spend the balance of the day at leisure to continue to visit on your own this beautiful city with its world renowned monuments and museums. 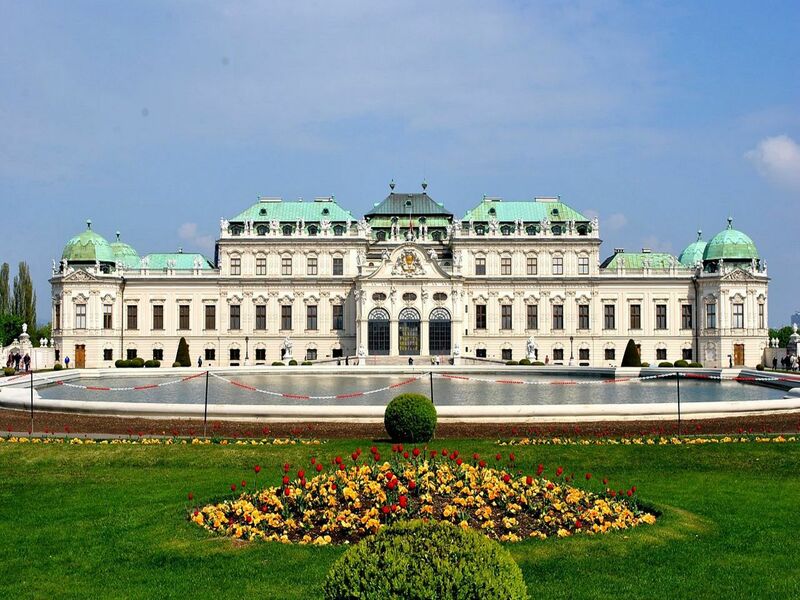 Today enjoy a full day free to explore the elegant city of Vienna on your own. 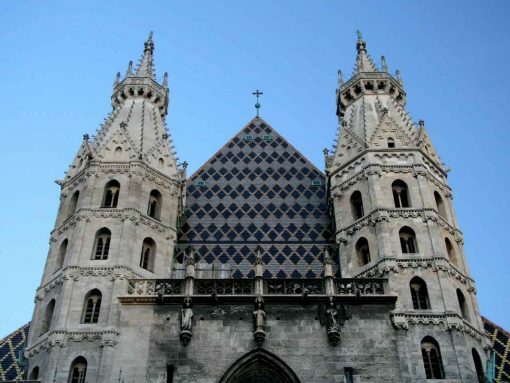 If you fancy getting out of the city for a while, a beautiful day excursion to the Vienna Woods, Klosterneuburg Abbey or to the Danube Valley and the Abbey of Melk are all possible. After breakfast check out of your hotel and meet your driver and assistant for your private transfer to the train station. You will travel from Vienna to Salzburg by train. 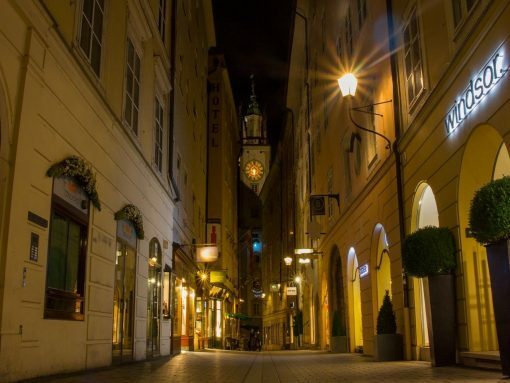 Upon your arrival in Salzburg station you will meet your driver and continue to your hotel in the city center. Balance of the day at leisure to enjoy Salzburg on your own. After breakfast meet your guide and driver for your private 3 hours tour of Salzburg historical city center and the Hellbrunn Palace famous for the beautiful gardens and fountain. After the visit spend the balance of the day at leisure to continue to visit the Old Town on your on your own. After breakfast check out of your hotel and meet your driver for your private transfer to the train station. You will travel from Salzburg to Munich by train. 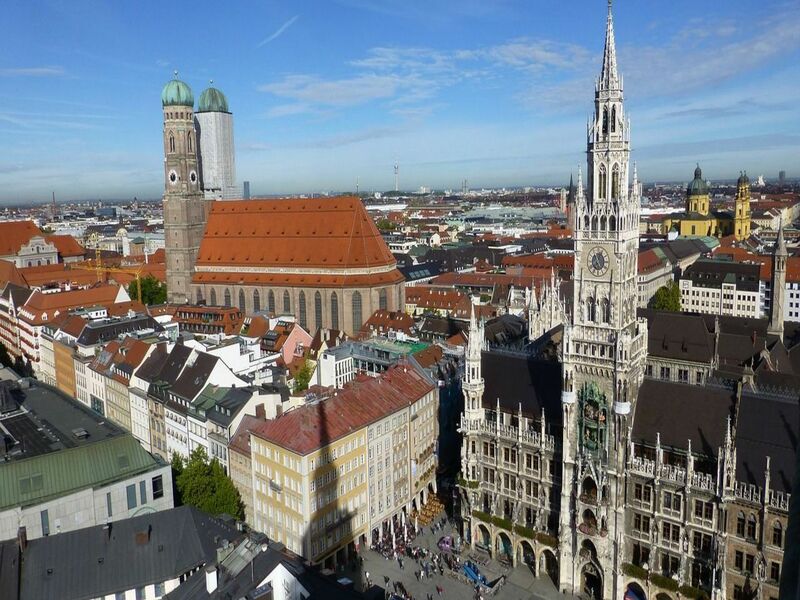 Upon your arrival in Munich station you will meet your driver and continue to your hotel in the city center. Balance of the day at leisure to enjoy Munich on your own. 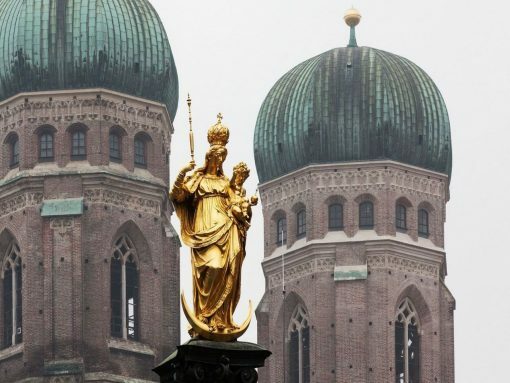 After breakfast meet your guide and driver for your private walking tour of the main Munich historical sights: the famous Marienplatz, St Peter Munich’s oldest church, the colorful market of Viktualienmarkt and the historical brewery Hofbräuhaus. After the visit spend the balance of the day at leisure to continue to visit the Munich on your on your own. Time to leave the Baviera. Check out this morning meet your driver for your transfer by train to Munich International airport. Amazing Austria and Southern Germany have so much to offer. This beautiful 8 days tour begins in the Capital of Austria: Vienna, the Imperial City with its beautiful architecture and elegant cafes. 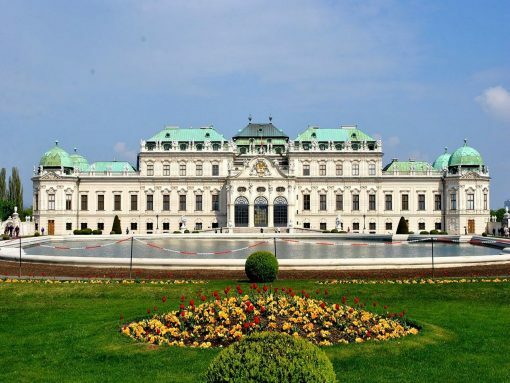 Visit the opulent Schonbrunn Palace and see the majestic buildings that line the beautiful Ringstrasse like Vienna Rathaus, the city’s beautiful town hall. 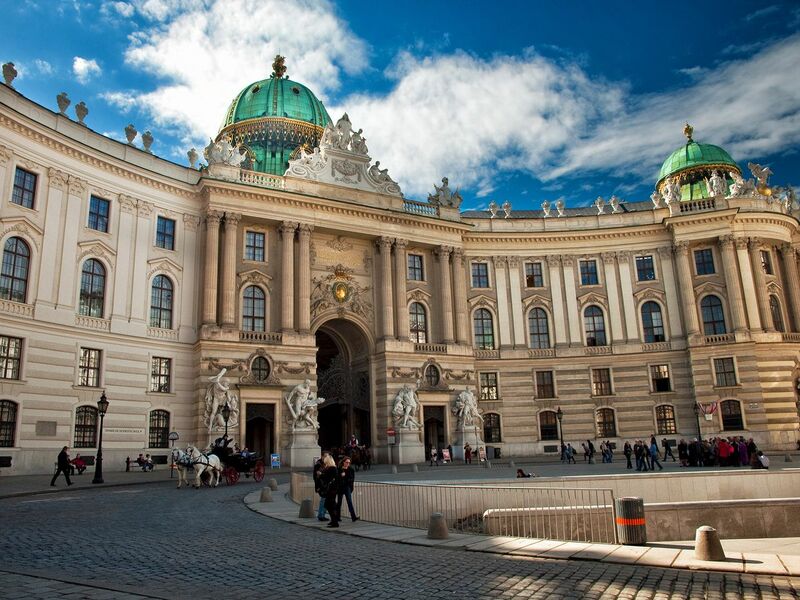 Take a daytrip to the Vienna woods or a cruise on the Danube or visit the wonderful Melk Abbey. 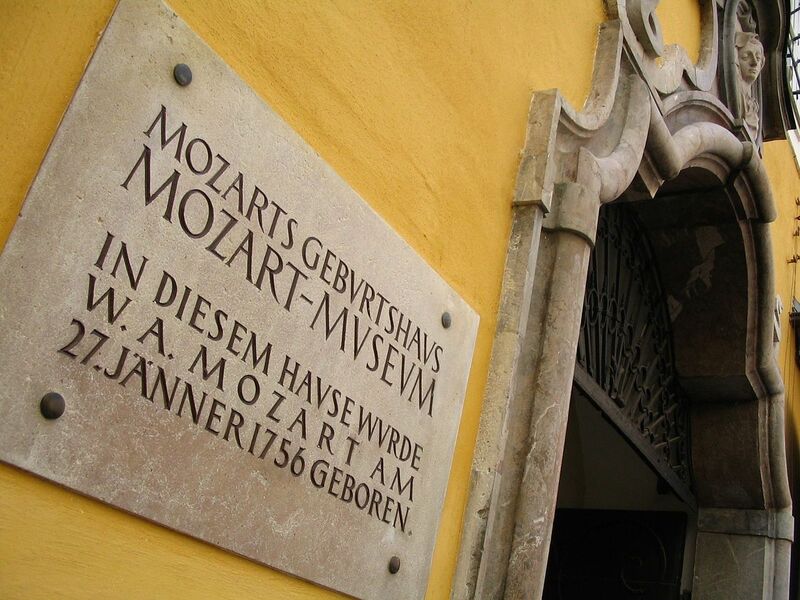 Continue to the picturesque city of Salzburg, the birthplace of Mozart. Enjoy the lively Old Town and make your way to Mozartplatz. For a wonderful view or the city take the funicular to Hohensalzburg Castle, or Salzburg Fortress. The last part of the tour is in Munich one of the main towns of Germany and Europe and the capital of the Bavaria region. Enjoy with our qualified guide the famous MarienPlatz and the beautiful city center. Be sure not to miss one of the main sites of Munich the baroque Nymphenburg Palace, the opulent summer residence of the Bavarian monarchs.